Use the Winco LDC-1 Color-Coded Ladle 1 oz. with Yellow Handle to portion out soup and gravy. Manufactured from stainless steel, this ladle is durable enough for heavy use in busy restaurants and cafe´s, and it is also rust and corrosion-resistant. 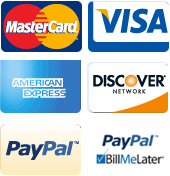 For added convenience, it has a colored handle for easy capacity identification. 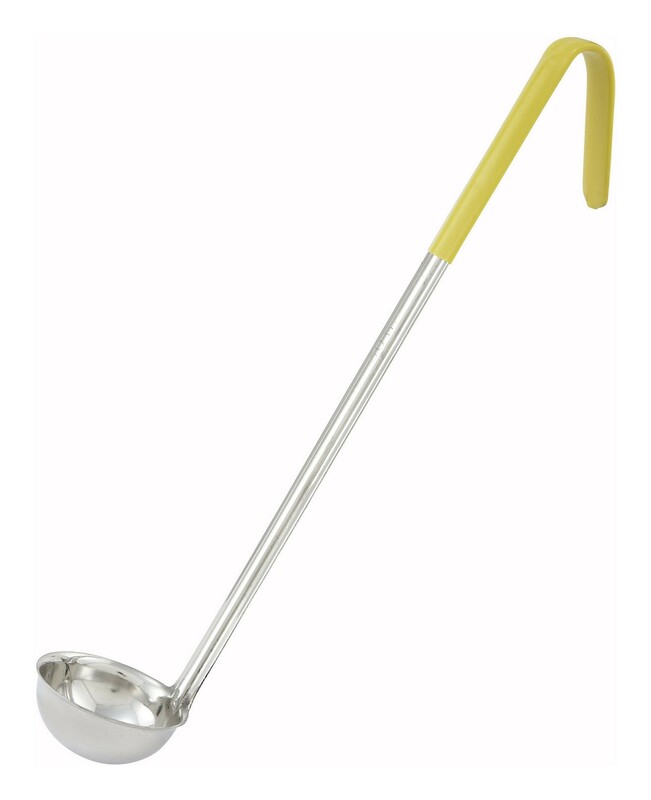 This ladle is made with a long insulated handle for added safety when serving hot soup while its hooked handle lets you rest it on the side of the pot when it's not in use.